This is either a term that gets you excited or makes you want to turn the page. Technology has the potential to add value to multiple areas of a practice if it is embraced. The way people communicate has changed over recent years. Having the ability to communicate with patients on-line via social media and email campaigns are powerful direct marketing tools that can drive new patients to a practice. If you don’t know where to begin regarding social media, there are third party services available for different professions that specialize in this arena. 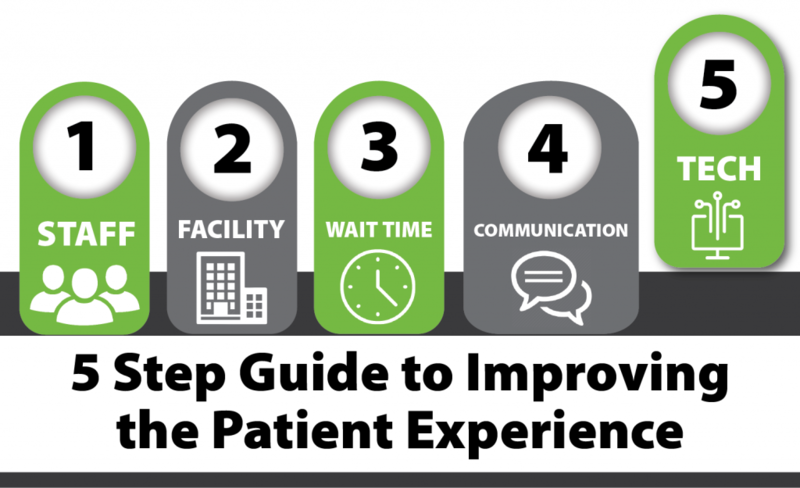 They can perform the heavy lifting via email blasts, social media posts, and a host of other digital services that will bring new patients to the front door with minimal effort from the provider. Scheduling software that can send out text reminders for appointments can help reduce cancellation and no-show ratios, which will quickly translate to better revenue figures. This may also lead to better patient compliance. 40% of physicians polled stated that using digital means to communicate with patients improved outcomes (source: Trident University poll). Equipment and treatment modalities can also add value to a practice. 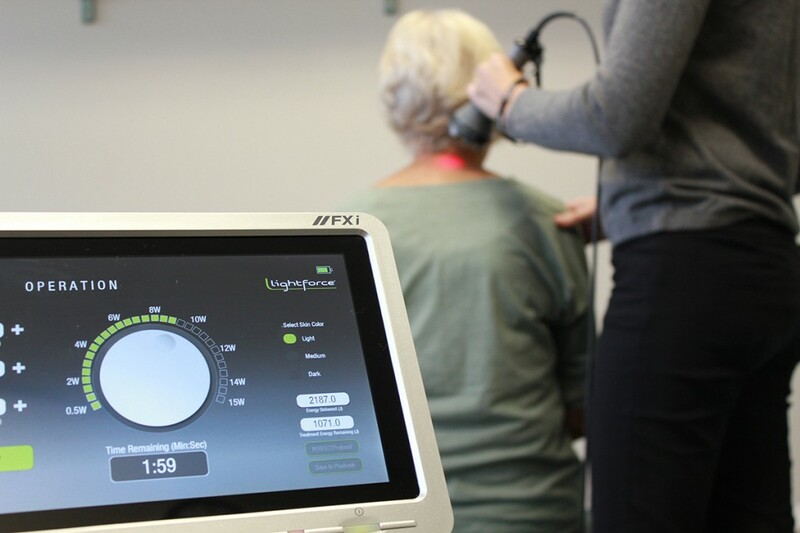 While some manual therapists generally reject modalities, having up to date services and evidence-based equipment will help a practice appear “state of the art” which is a great impression to make on new patients. Newer services like laser therapy are gaining recognition in the public domain and this presents an opportunity to attract new patients. If you disagree, think about how popular cupping procedures became after the last Summer Olympics when Michael Phelps showed up to the pool with the circular bruises all over his body as he collected his gold medals. Savvy business owners quickly went out and purchased the equipment to capture patients that wanted to try it out. When the buzz for a procedure is out in the general public, you want to have that service in your clinic, or risk losing potential patients to the next clinic on a Google search list that does provide it. Non-invasive, Class 4 laser therapy is unique in that is has the ability to quickly reduce pain and ameliorate the tissue healing process. It is a natural adjunct to most plans of care in the rehab setting, which means it can be marketed to existing and new patients alike that are trying to manage pain and inflammation. As the general public is becoming more aware of the need to find non-opioid pain solutions, laser therapy is a value proposition that patients are looking for and a marketing message that owners can get behind. It is a solution that is paying cash dividends to clinic owners investing in this service. Computer assisted orthotic prescription is another way to help differentiate practices that want to focus on this area of therapy and charge a premium for this service. Using force readings that can interpret pressures during static and dynamic stance can help improve orthosis or shoe prescription/ fabrication beyond the capacity of taking simple ROM measurements with foam or plaster molds.